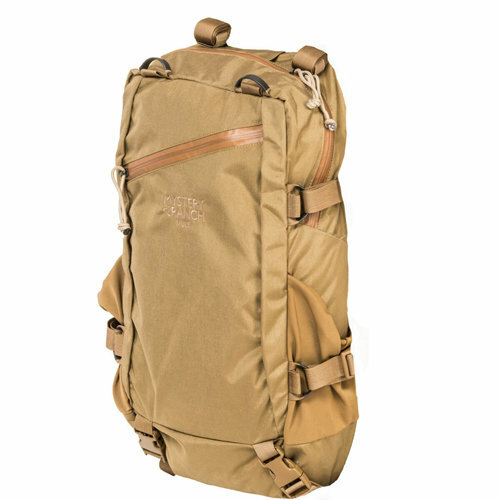 A hunter's day pack with serious meat or gear hauling capacity. When paired with our Guide Light Frame™, our new MULE is a versatile load hauling ensemble for toting your overnight camp kit or retrieving meat. 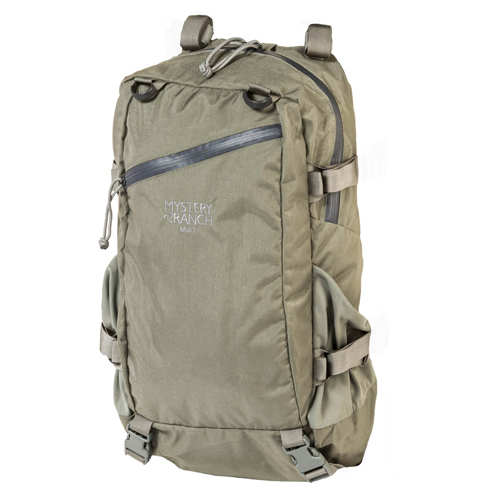 Designed primarily for western mountain hunters, this pack can be also be used for white tail hunting when you want to pack in a tree stand along with minimal day hunt gear.